Patients do travel and this is the basis of Medical Tourism. Patients may travel to receive top expertise from specialists or may travel for vacation and would like to have access to healthcare facilities wherever they are. Greece, is the ideal destination for Medical Tourism not only because offers a number of high profile specialist who may provide top healthcare services but also because patients may have access to healthcare facilities for routine treatment or follow-ups while enjoying their vacation time. 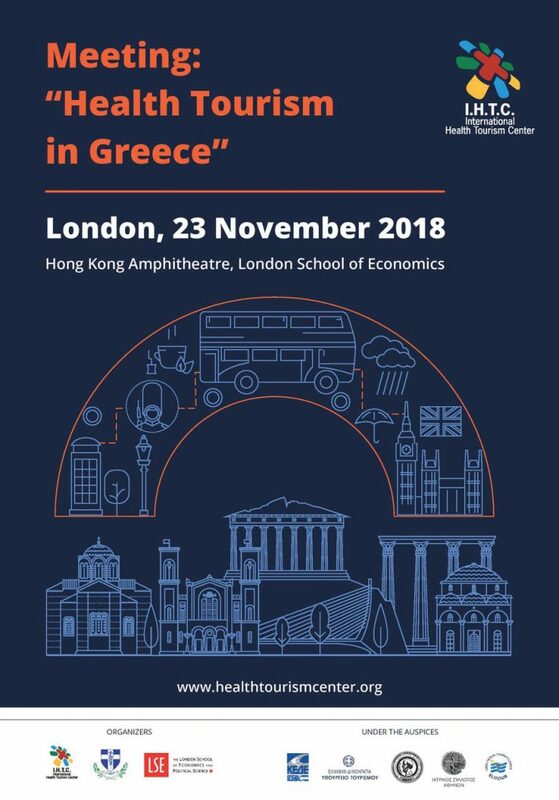 The Hellenic Medical Society of the United Kingdom is co-organize this event in conjunction with the International Centre for Health Tourism. A number of leading figures from the field are invited to highlight the advantages of patient mobility towards minimal invasive treatments and to address any potential issues that we may encounter in this pathway.